When you buy a roof top tent from Sunday Campers, you are opening up a door to the world that most people will never pass through. Imagine driving your car, truck, S.U.V. or another vehicle to the most off the beaten path out of the way places or turn the dullest inhospitable places into fun and exotic guerilla car camping spaces. 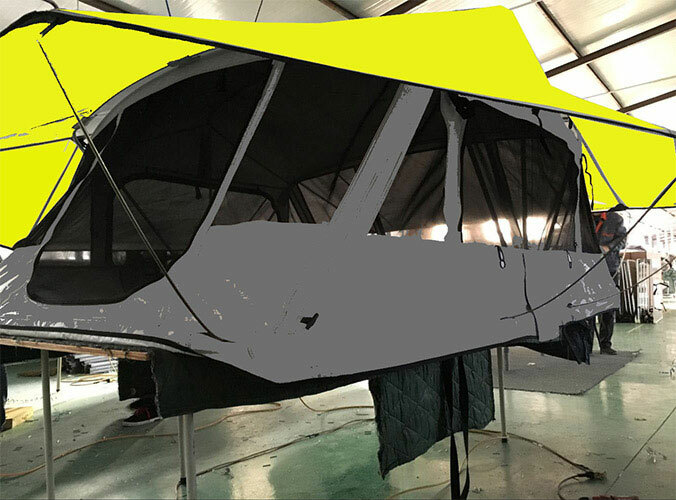 Car Tents for car camping have risen in popularity with the increase in music festivals car camping policies to offer spaces for roof top tent. Hearing the sounds of nature's wondrous features, babbling streams teeming with ducks, trees rustling abound with the gleeful birds singing woodpeckers pecking away at trees or desert silence other than the crows caws on the wind. What sounds do you hear in an affordable motel? 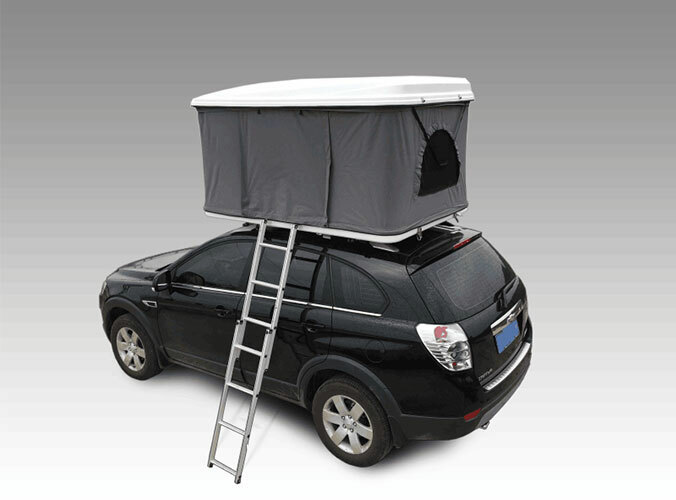 When you own a camper trailer tent, you are in a new dimension of choices. You are on your own time free to be as you please just gas and go. There is really nothing like the amazing feeling of just driving out to wherever you wish, posting camp real quick with such little commitment when you are ready to leave clean up and casually roll out it’s great!